Ryan Murphy and co have been keeping themselves very busy lately — the incredibly talented creative team behind Murphy’s series’ such as Nip/Tuck, Pose and American Horror Story, are again teaming up together to produce an original series for Netflix — Ratched. Audiences are most likely familiar with the character, from Louis Fletcher’s role as the titular nurse in the film adaptation of Ken Kesey’s novel: The One Who Flew Over the Cuckoo’s Nest. 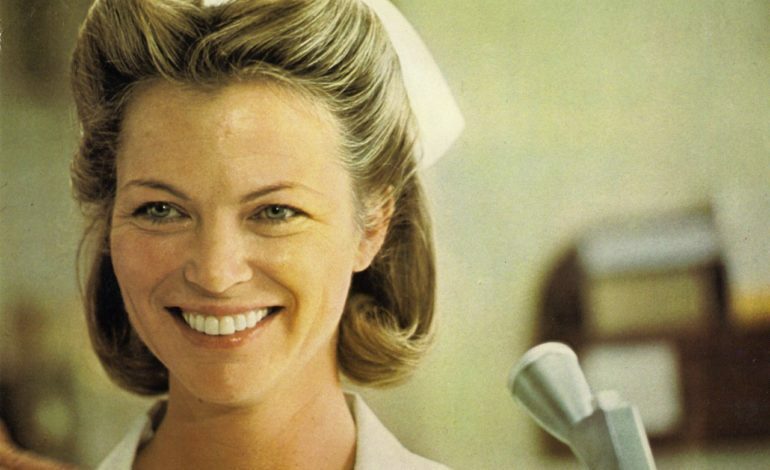 Future viewers can expect the series to have a more sympathetic depiction of the nurse than the movie. Murphy recently announced that actors Cynthia Nixon, Corey Stoll, Sharon Stone, Finn Wittrock, Hunter Parrish, Amanda Plummer, Jon Jon Briones, Charlie Carver, Judy Davis, and Harriet Harris will all star in the series alongside the previously announced title star, Sarah Paulson. Murphy will also take on executive producer duties. In an unusual decision, Netflix has already given the show a green light for two-seasons; a total of 18 episode commitment for the upcoming series. The official synopsis for Ratched describes the series as beginning in 1947 and will follow Ratchet as she devolves from your everyday average nurse, into the monstrous authority figure she is presented as in the film. Actor Michael Douglas, who also produced the 1970’s film adaptation, will serve as an executive producer on the show. Star Paulson, will produce along with Paul Zaentz from the Saul Zaentz Company, which also owns the rights to Jack Nicholson helmed film. Fox 21 Television will also produce. Ratched will mark Murphy’s first departure from the small-screen into the streaming business. 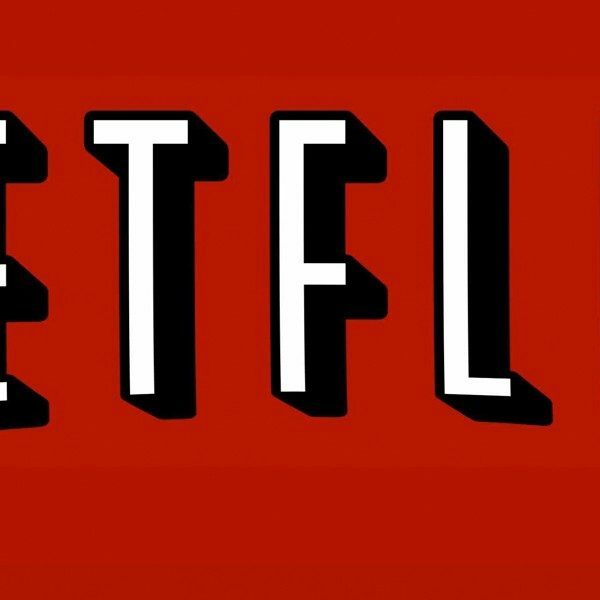 The insanely talented director and writer, just recently inked a massive deal with Netflix last year; it reportedly being worth nine figures. His other work, set to follow the agreement, will be another Netflix political satire series, called The Politician. This story was originally published on Variety.